Nestled in the South West of Norway, Bergen is a perfect place to come if you want to visit fjords and get a flavor of this unique Scandinavian nation. You can visit fjords that have made this scenic country famous. Bergen is known as the gateway to the fjords of Norway. Sognefjord, to the North, is the largest and deepest in the country. Hardangerfjord extends to the South, and together they were named as the world’s most unspoiled tourist attractions by National Geographic. Sognefjord is overlooked by the majestic Fløyen Mountain. So, you can head out on to the water, or take the legendary Fløibanen funicular train that somehow climbs 320 meters up the mountain. At the top, you will find some of the world’s finest hiking trails. Of course, you can just drink in the magnificent views, together with a local Norwegian beer and some of the fish dishes that Norway is famous for. Head to Bryggen, which is a Unesco World Heritage Site, and you can see the traditional wooden houses on the old wharf that was once the epicenter of the Hanseatic League’s trading empire. Also known as the German Dock, this is one of just eight UNESCO World Heritage Sites in Norway. The oldest pier construction dates back to 1100, but most of the houses were destroyed and rebuilt after a fire in 1702. The Hanseatic Museum and Schøtstuene can take you on a historical tour through this town’s great history. 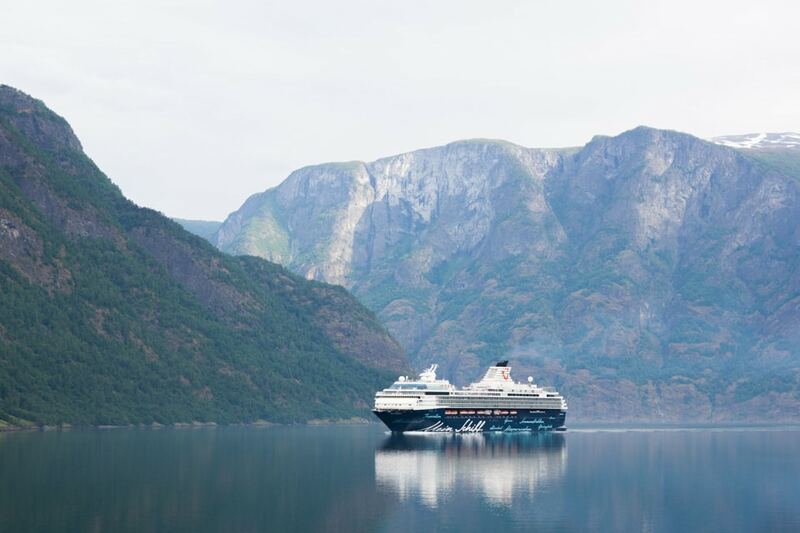 You can visit fjords that helped build this great nation and then take in the history of one of its most important trading posts. In nearby Bergen, you can visit the octagonal Lille Lungegårdsvannet, a lake in the center of the town. On its shores, you can find the KODE art museum, which houses works by great Norwegian painters that include Edvard Munch, who painted The Scream among other iconic works, and Johan Christian Dahl. Like Bryggen, Bergen comes with a rich history, and you can visit Old Bergen, which is a reconstruction of the town with traditional wooden houses, a fish market and more. If you’re a history fan, you should really check out the Fantoft Stavkirke. It’s another reconstruction and this time it’s a tribute to the original 12th Century wooden church. Bergen is the perfect place to visit fjords, soak up the history and to enjoy the unique charm of this unspoilt, rugged Scandinavian nation. It’s a vacation that you will never forget.